Cyril Avery is not a real Avery—or at least, that’s what his adoptive parents tell him. And he never will be. But if he isn’t a real Avery, then who is he? 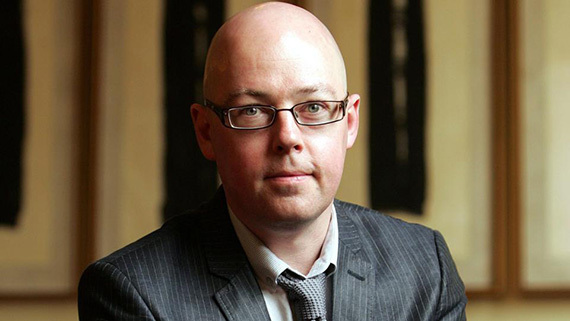 John Boyne is an Irish novelist, born in 1971. His first short story was published in 1993 in the Sunday Tribune and was shortlisted for a Hennessy Literary Award. 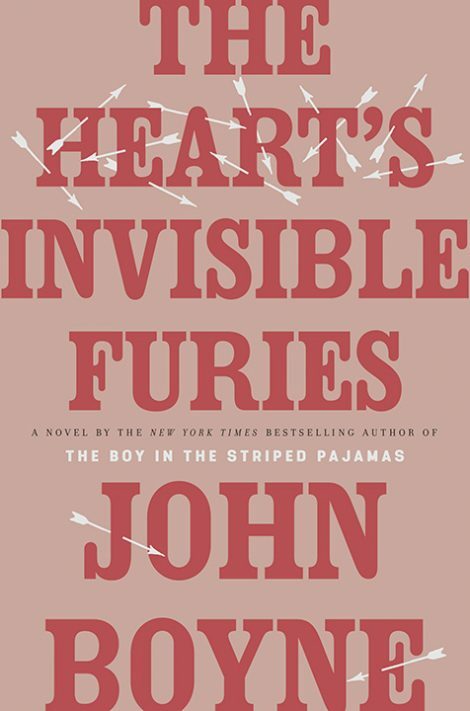 He is the author of The Boy in the Striped Pyjamas, Knock Down Ginger, Noah Barleywater Runs Away, and The Terrible Thing that Happened to Barnaby Brocket. His books have been translated into over 50 languages. He lives in Dublin.